San Francisco Paralegal Association - SFPA Fall Social @ Make Westing - Register Now! 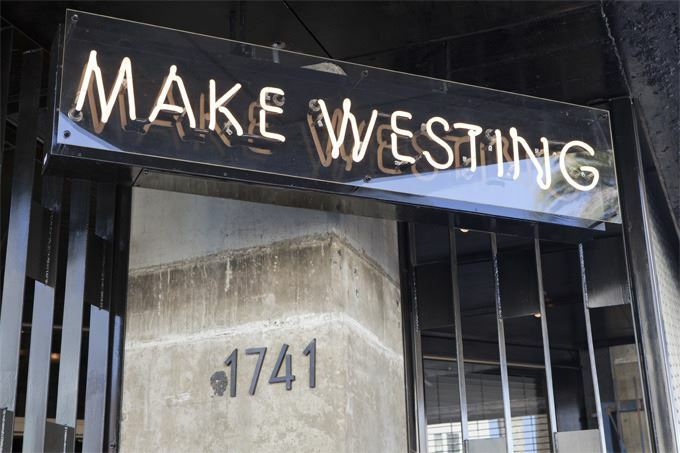 SFPA Fall Social @ Make Westing - Register Now! Contact your CAPA Director for registration code. Free drinks, tasty food, and bocce ball!